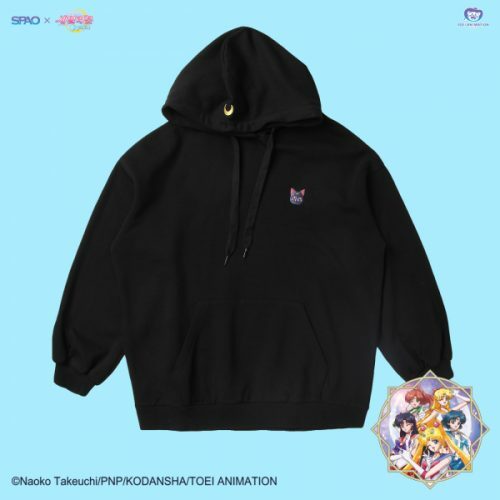 SPAO X Sailor Moon Collection! 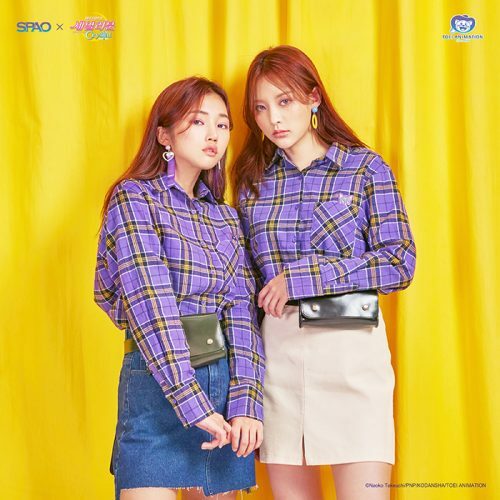 Sailor Moon is definitely one of our favorite childhood memories and we can bring them back with the new Sailor Moon Collection by Spao Korea! The launch of this collection was very popular, so get your hands on those hot items before they are gone! The collections include hoodies, shirts, dresses, trousers etc! Shop online, send your purchases to our Korean warehouse and we will deliver it to you for only HK$22 per pound!